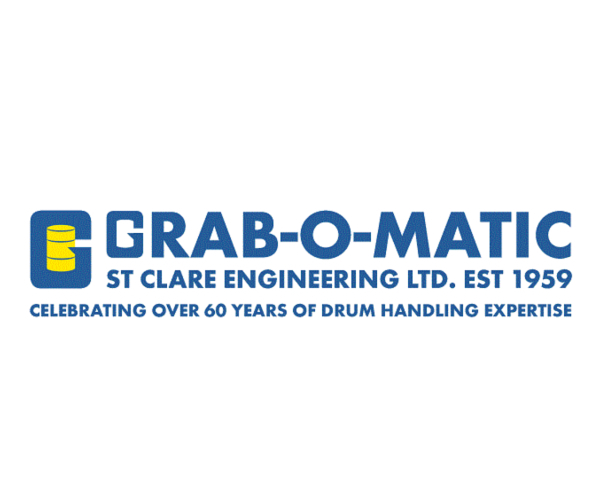 St Clare Engineering has been offering an annual service check for all of our products since we started manufacturing the Grab-O-Matic drum handling attachment back in 1959. 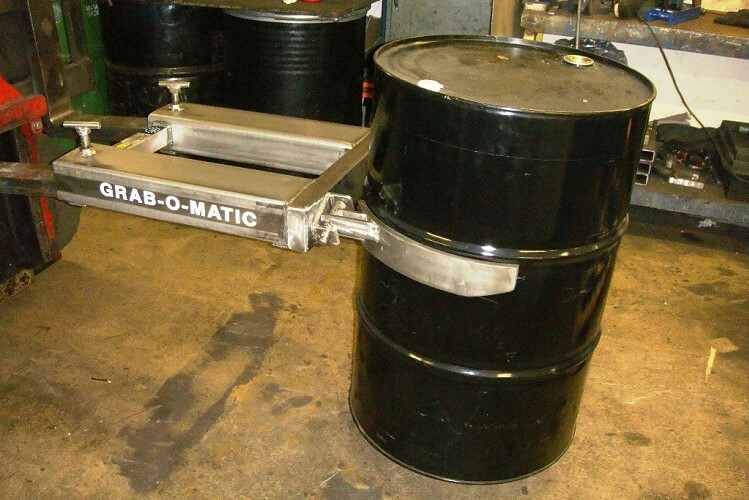 60 years on, and the simple but efficient design of the Grab-O-Matic drum handling fork attachment is still going strong. 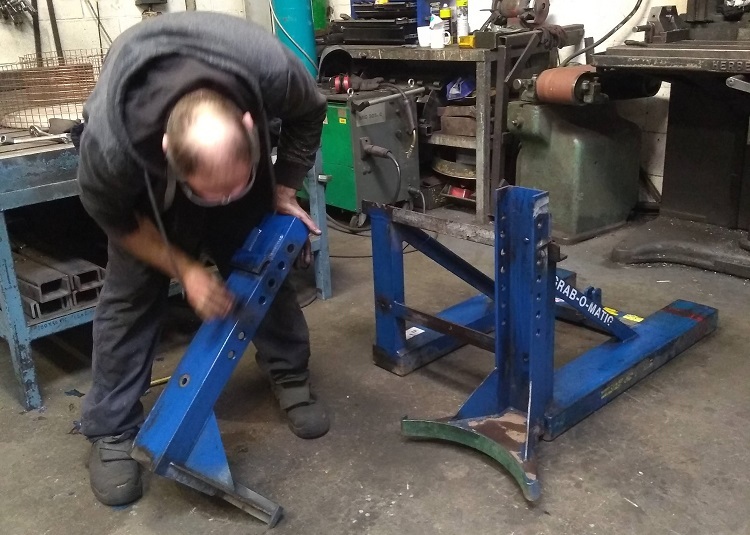 Founded in Lymington in 1959, St Clare Engineering hit upon a winning formula with the Grab-O-Matic drum handling forklift attachments and never looked back. 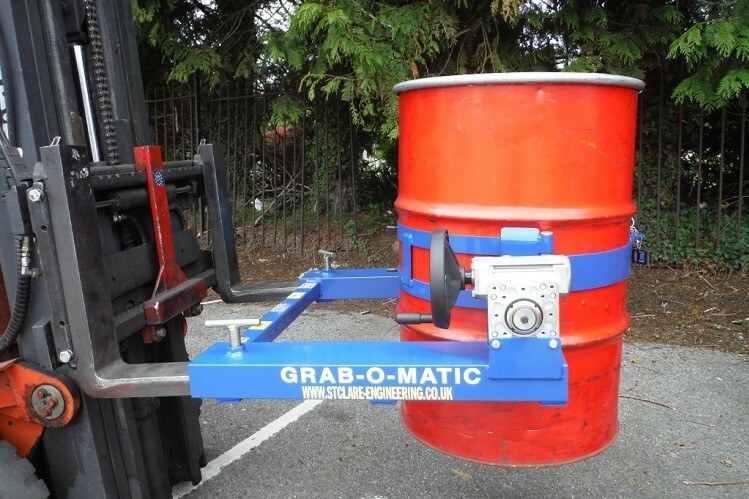 Since 1959 St Clare Engineering Ltd has been manufacturing a range of fork lift truck attachments for handling drums and other containers under the Grab-O-Matic trade name. Here are some of the reasons why our products can be found in the oil, chemical, logistics and engineering industries, from the Arctic Circle to the Arabian Gulf. 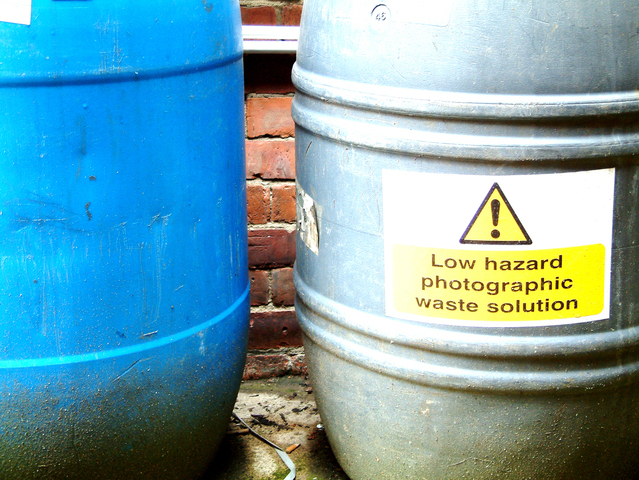 To comply with health and safety rules in the workplace, maintaining machinery and equipment, and keeping proper records, is crucial. 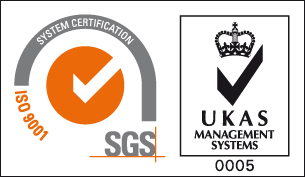 The ISO 9001: international quality system ensures all these measures are in place. Employers and employees have legal responsibilities for ensuring health and safety procedures are in place and followed. Yet people still cut corners, manhandling drums which are too heavy or containing materials hazardous to health, risking crushed fingers and feet, pulled backs or chemical spillages.